News.williamhill.com have selected four choice French Open betting tips for day nine, when the quarter finals begin for both the men’s and women’s tournaments. Among the predictions, two underdog winners and a way to back Novak Djokovic at reasonably enticing odds are foreseen. Thiem is 4/6 favourite for this last-eight encounter, presumably due to being more experienced and holding a 4-2 lead in the pair’s career head to head. Yet, Zverev is ranked third in the world to the Austrian’s eighth and has beaten his opponent in two of their last three meetings, including on clay in the Madrid Open final last month. That was a straight sets success, but the German’s propensity to blow hot and cold has seen him taken the five set distance in the last three rounds. Thiem is more than capable of taking one more off him, having done so in five of their six past meetings. Cecchinato upset the odds by defeating world number nine David Goffin in the previous round, but it’s often the case that underdog winners at Grand Slams surrender tamely in the next round, as Grigor Dimitrov conqueror Fernando Verdasco found against the boy from Belgrade in round four. Djokovic will provide a far sterner test than the diminutive Belgian and looks to be improving as the fortnight in Paris progresses, claiming nine more games than Verdasco in the aforementioned win. Kasatkina bounced second seed Carolina Wozniacki in the previous round and like Cecchinato it’s expected she may struggle to replicate quite those performance levels against the US Open queen. 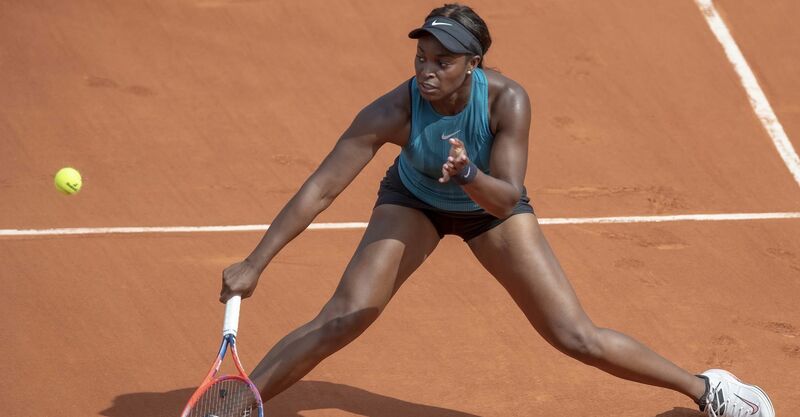 Stephens has been in ferocious form for much of her time in Paris, winning seven of the nine sets she’s been involved by a margin of six games to two or wider. The pair have met once previously on clay, with the American the winner at Charleston in 2016. Keys is yet to drop a set en route to the quarters and has taken one set 6-1 in each of her last three matches at Roland Garros. Another 6-1 here would go a long way to covering the handicap against an opponent that has yet to beat a top 20 foe at the tournament.